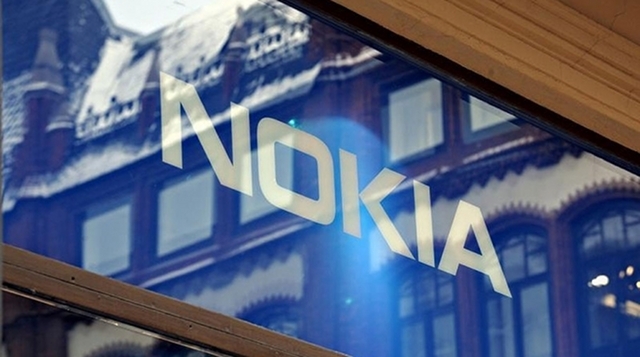 Nokia is finally getting busy. Shortly after announcing plans to launch its first Android handset later this year, it appears the Finnish company has more surprises in store – and quite possibly another smartphone on the way. In a new Facebook post teasing the arrival of its forthcoming Nokia 6, the company dropped a cryptic clue suggesting “more announcements” will follow on February 26. While the date coincides with the start of Mobile World Congress, the phone-maker has refused to give out any further details as to what these “announcements” could involve – but it seems the company may unveil an entirely new product. 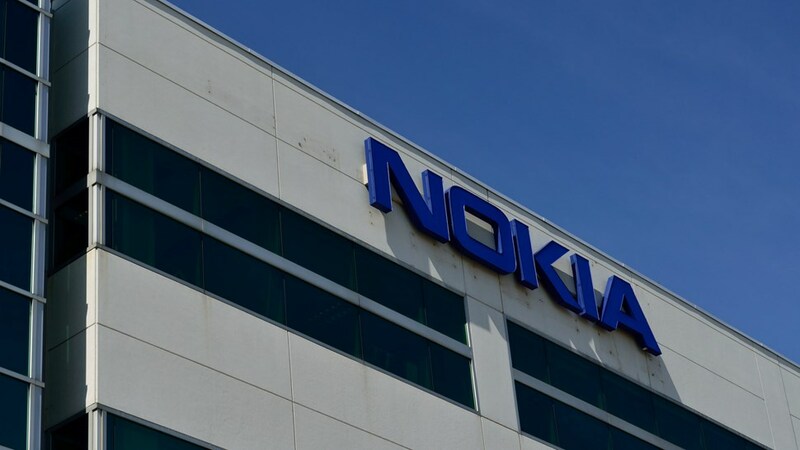 The Finnish firm recently sealed a deal with HMD Global that will see the company lease out the Nokia brand to the Chinese manufacturer for the next 10 years. Following the partnership, HMD revealed plans to build a modest $26 feature phone and then quickly followed up with the announcement of the previously mentioned Nokia 6. Unfortunately, the manufacturer made it clear that its first Android-powered handset will ship exclusively in China. While avid commenters rushed to speculate the announcement might have to do with a wider Nokia 6 roll-out, the company’s social media team was quick cool off the excitement. Seconding previous statements the device will remain exclusive to China, the phone-maker said it has intentions to bring all-new Android phones to other countries. Nokia 6 is a China exclusive product. We are working on bringing our Android Smartphones to your country! While the return of the iconic Finnish brand to the mobile market is certainly an intriguing development, I still have my doubts as to whether HMD can restore the glory from the company’s golden days. While the Nokia 6 by no means seems like a poor device, the handset simply lacks any distinctive features to make it stand out from the rest – and it appears HMD might have to struggle to get on top.